Simorgh s.n.c is a company who import high quality saffron directly from Iran. With an exclusive agreement with Torbat Heydereh Khorassan's Farm, we are offering high quality goods at competitive price without any interposition nor brokerage. Our products are attached with certificates and chemical analyses approved by the Agricultural Ministry of Iran. As a result, we could import 2 tons of fresh saffron and provide all kind of the produce such as powder, pistils, metal box packaging and customized requests. The necessity of importing a high quality product is born from the awareness that there is a yearly consumption of 300 tons of saffron in the global market, 3 of which expended in Italy. Being a really fascinating and fine product, saffron is normally offered to the consumer without any qualitative warranty. On common saffron packaging the good description is often generic and is referring to how the product is presented, pistils or powder. Qualifying the product is paramount in order to give to the buyer the accurate information of what he/she is purchasing. Saffron certification is expressed in degrees from 1 to 4 where 1 is the first-rate category. Simorgh import and dispense only first grade saffron and its products are defined by a triple A (AAA) which defines the excellence of the product. The company also import high quality niche saffron which is called "Negin first flower" characterized by extraordinary grade. Simorgh import saffron of high quality and offer saffron powder (cold grinding) and pistils negin " All red 1st grade AAA". Our trade target pharmaceutical and food industry. 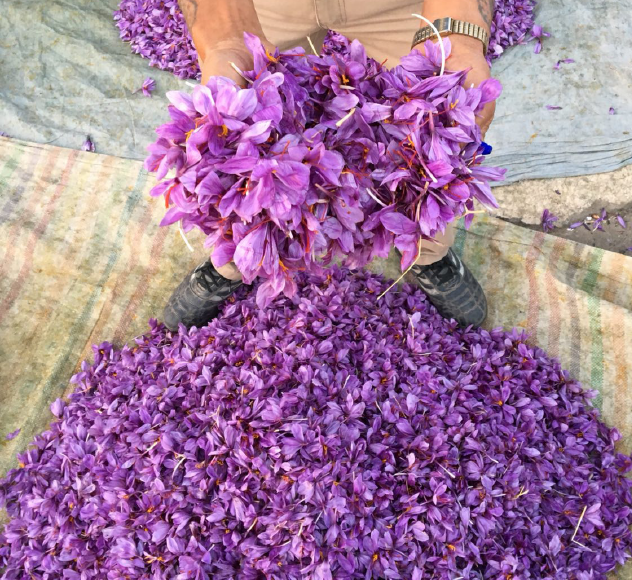 With a biological certified cultivation of 28,5 hectares Simorgh produce 200Kg of 1st grade AAA saffron per year. 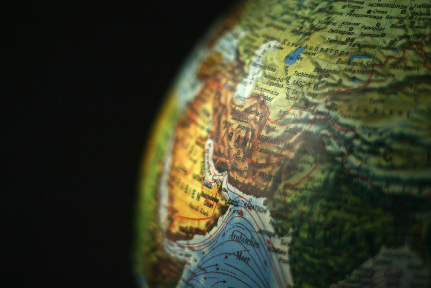 Despite the great quality of our product our prices are very competitive thanks to a direct partnership with Hino co- op, which allow us to have a straightforward relation between Italy and Iran without any intermediation. SIMORGH S.N.C. di BRUNO PONTONI & C.